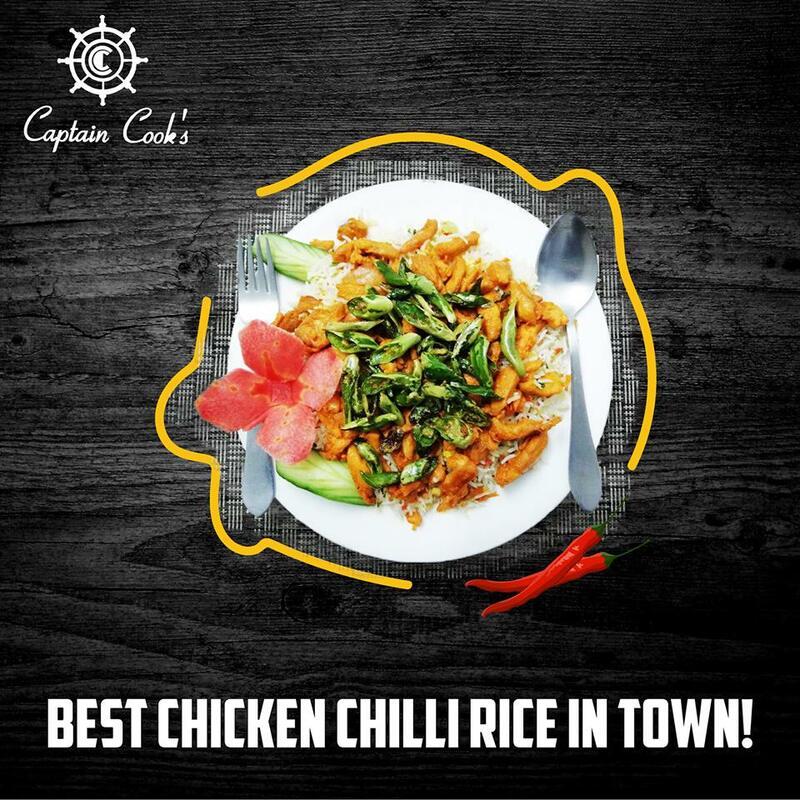 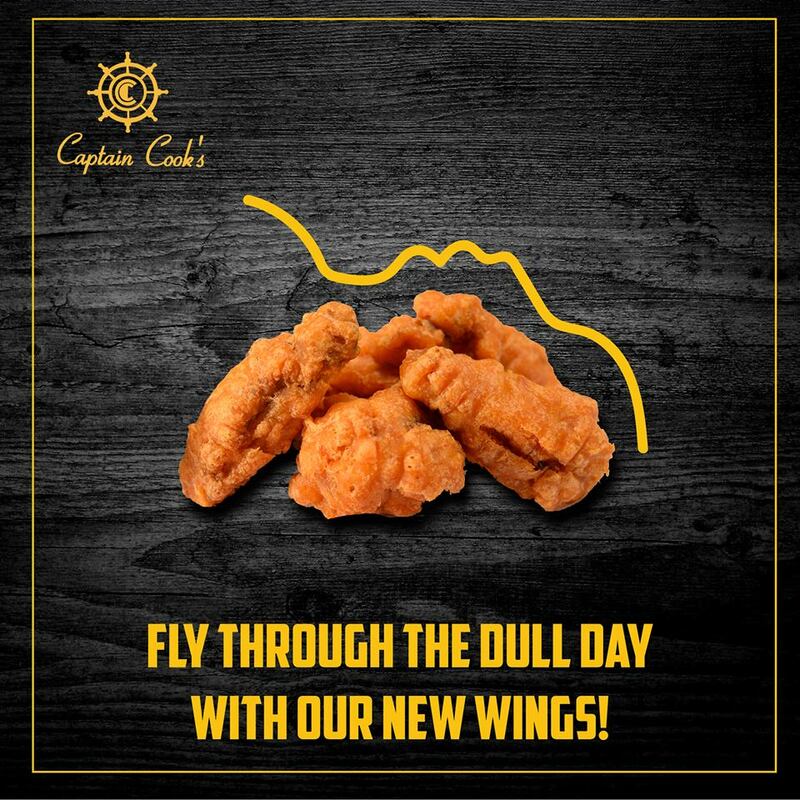 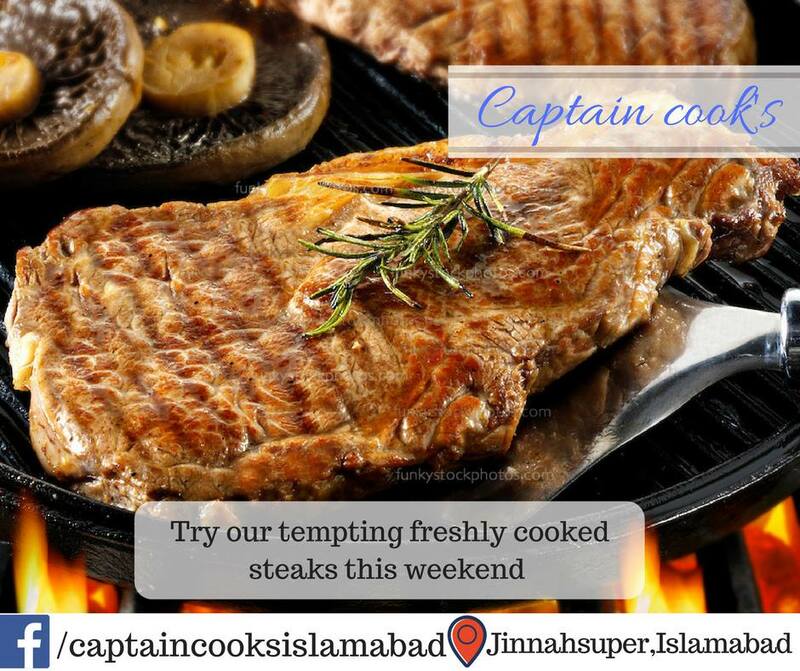 Captain Cooks Restaurant islamabad serves continental cuisine. 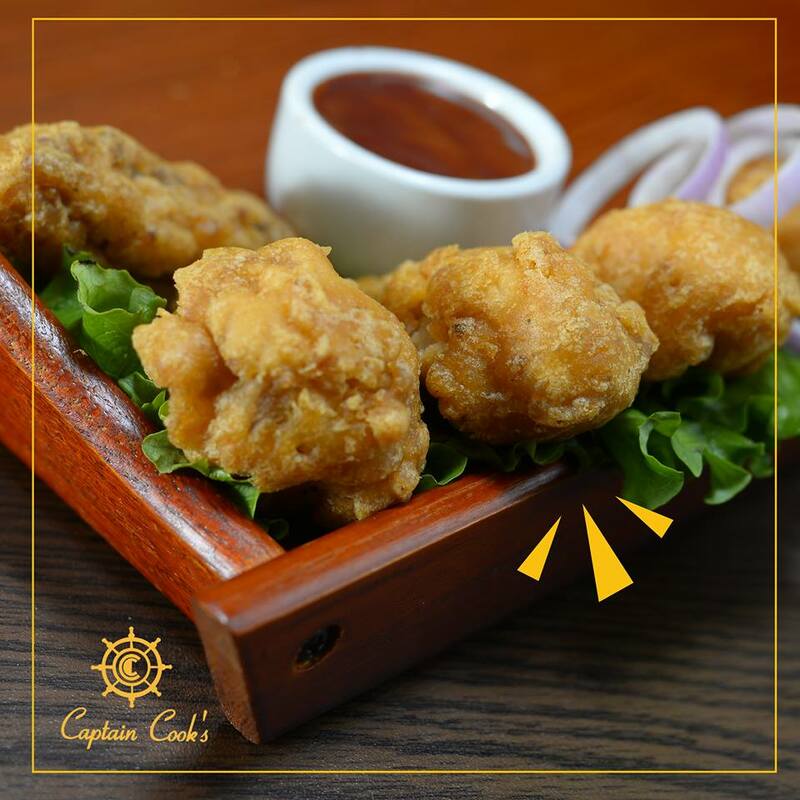 An ideal location to hangout with friends and family. 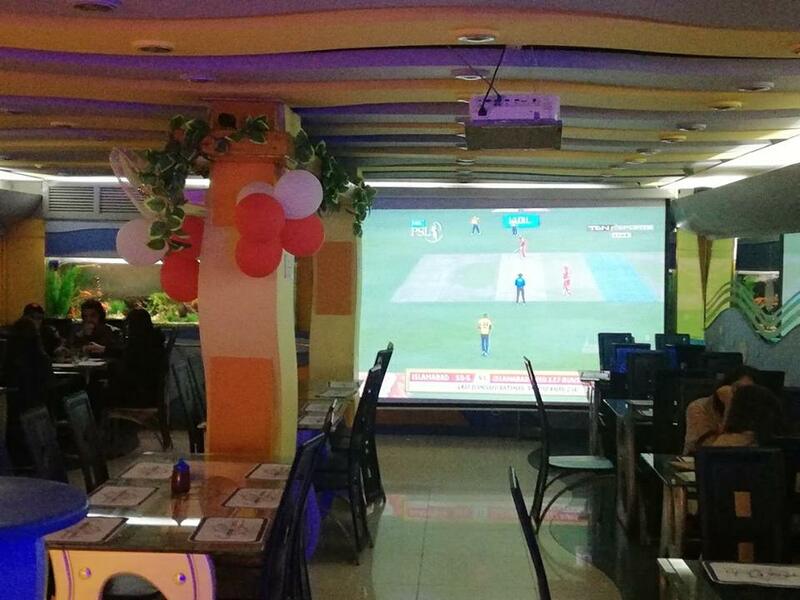 Good for events.